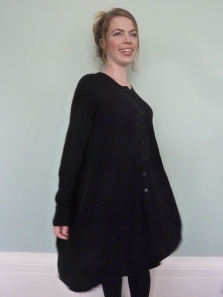 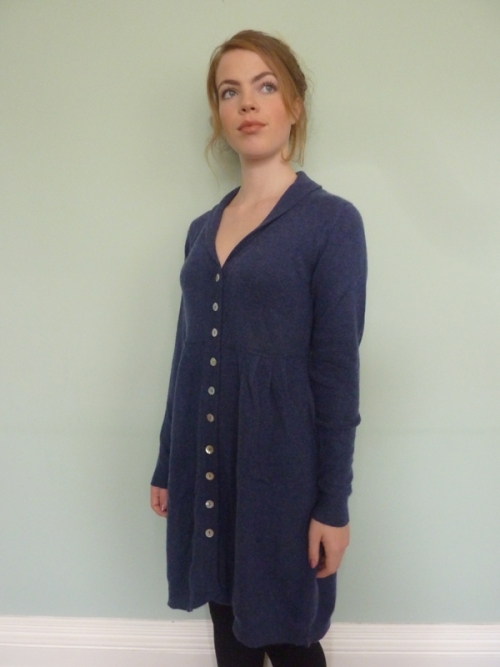 Luxurious and hugely wearable cashmere coat dress. 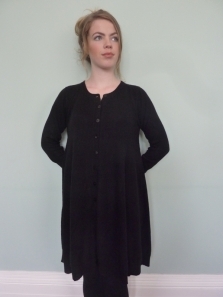 Slightly waisted with some little tucks to add flare into the skirt and back and front. 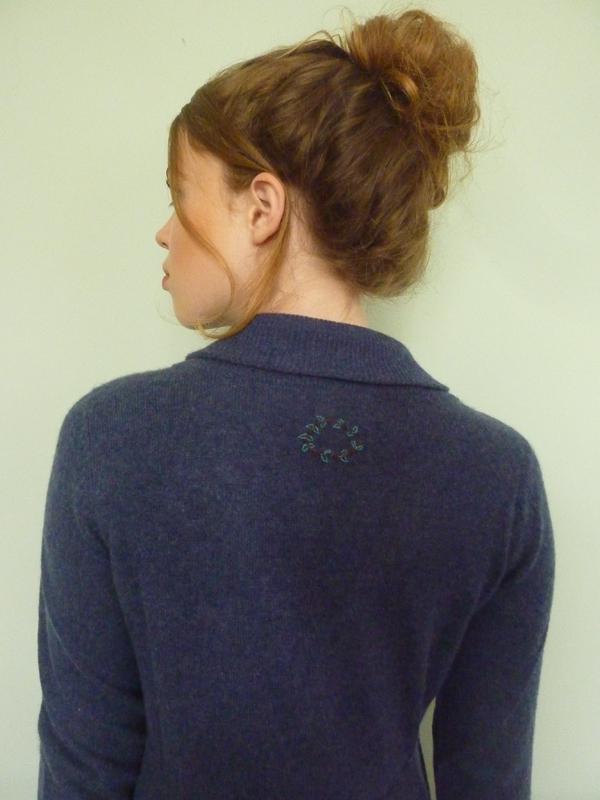 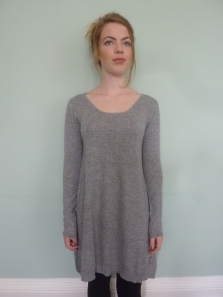 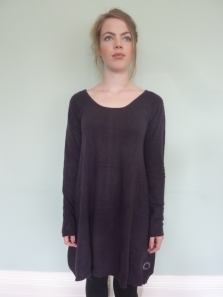 This versatile cashmere piece can be worn either as a dress or coat/long cardigan and sits just above the knee.